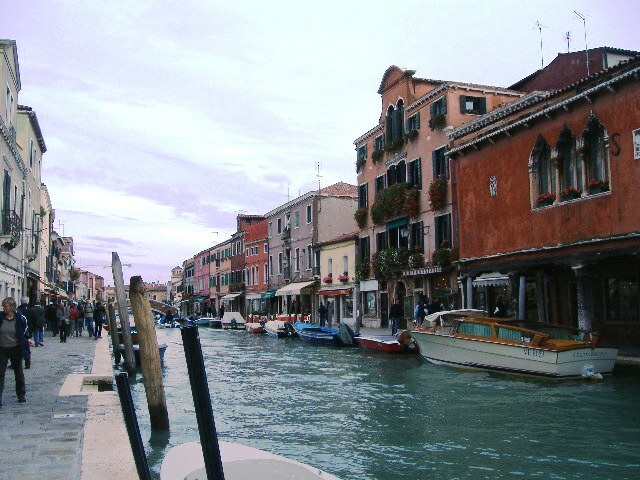 During our stay in Venice, we took the vaporetto or water bus to the island of Murano which is north of Venice. 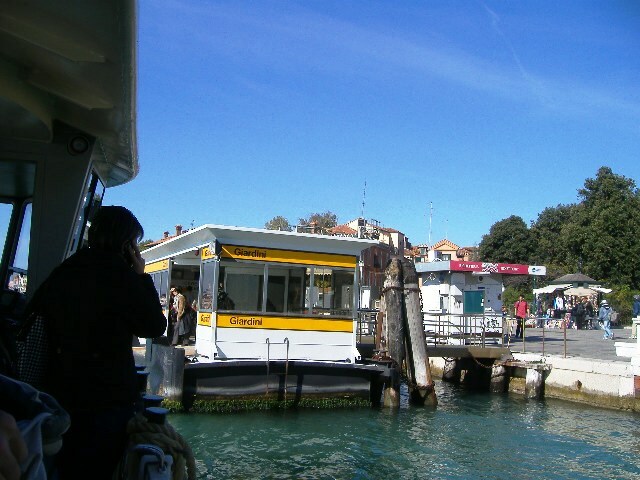 About a 30 minute ride on the vaporetto from San Marco. 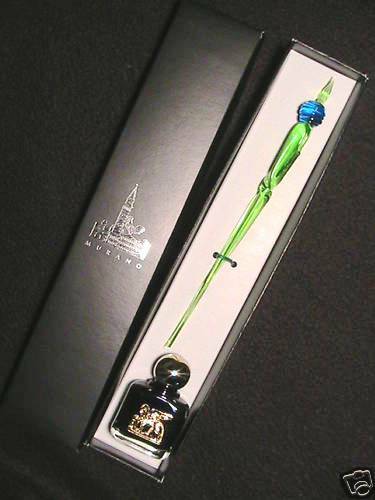 Murano is the most famous of the Venetian Islands , and the most visited due to the famous glass-works that produce the popular “Murano Glass”. 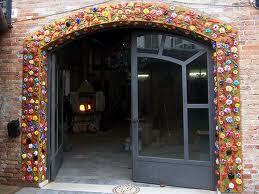 On arrival to Murano we visited a glass making factory and watched the glass products being made. 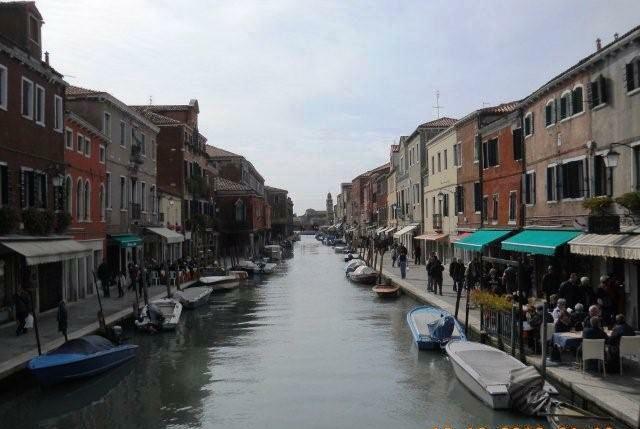 From there, we wandered in to the main area of Murano where the shops, cafes and restaurants are all built around the canal. Murano is such a gorgeous town with so many colourful buildings. We stopped for lunch in one of the restaurants and I enjoyed the best insalata Mediterranean. 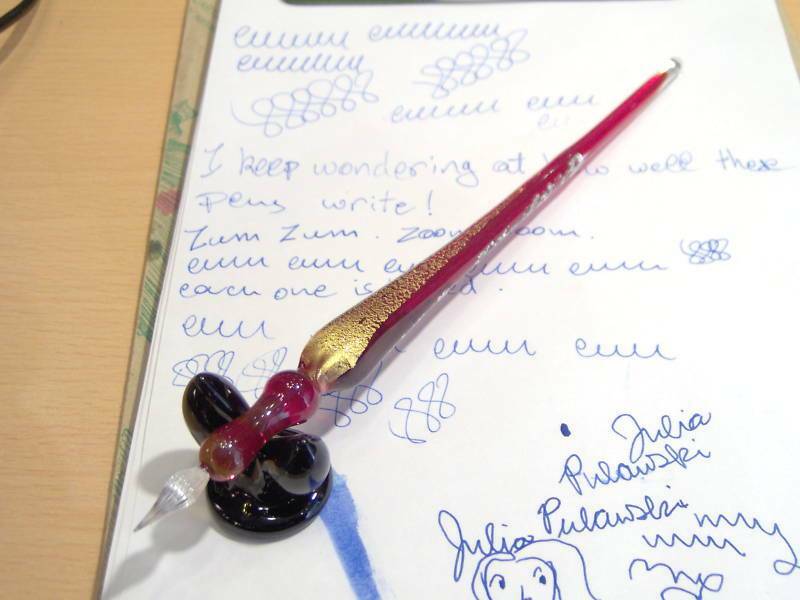 I purchased a few of the glass made pens for gifts which are so special plus some beads for Pandora bracelets. Also, a few other glass items. 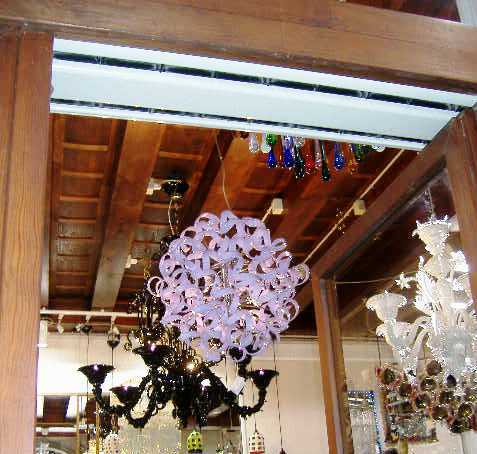 Some of the companies that own historical glass factories in Murano are among the most important brands of glass in the world. 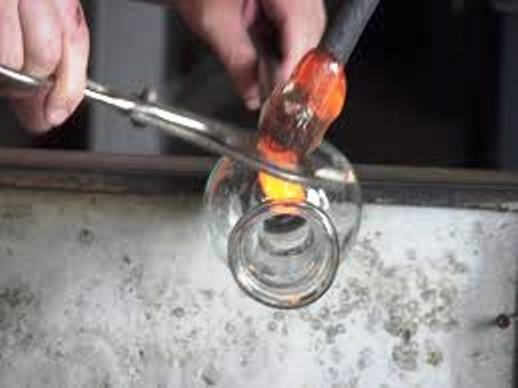 Today, to protect the original Murano Glass art from foreign markets, the most famous Glass Factories of this island have a Trade mark that certifies products in glass made in the island of Murano. 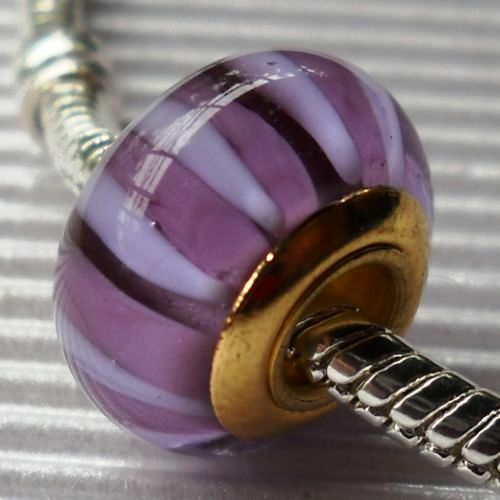 Today, the artisans of Murano still employ these centuries-old techniques, crafting everything from contemporary art glass and glass jewelry to Murano glass chandeliers and wine stoppers. 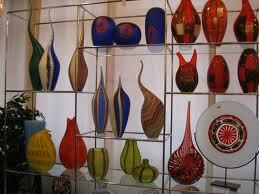 I remember you telling us about the Murano Glass factory & the gorgeous things they produce. You may get a chance to visit again next year!! 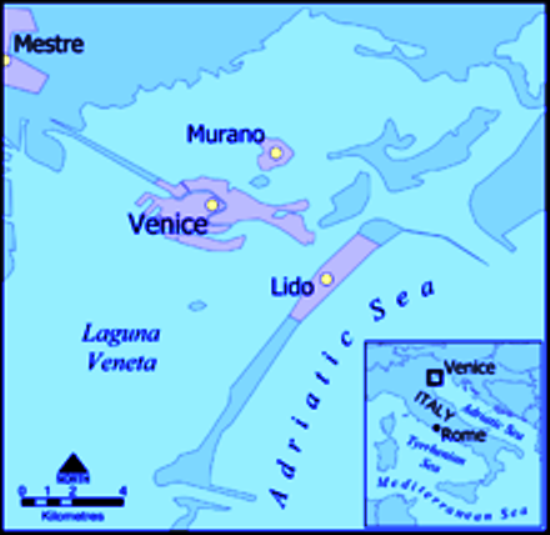 I haven’t been to Murano since a visit with my Mum before I was married. I’m now divorced! I think the Biennale is on this year and I’m really looking forward to that. It’s always a fab day. 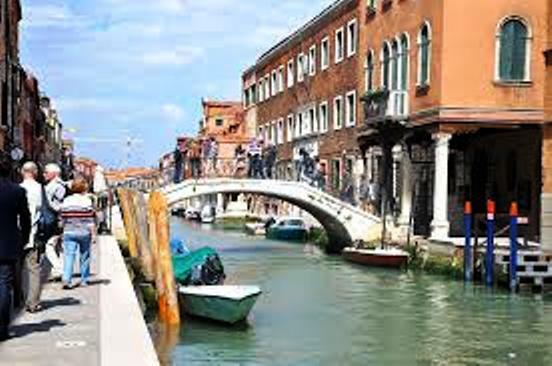 Murano is a nice place – our tour took us there for a couple of hours. 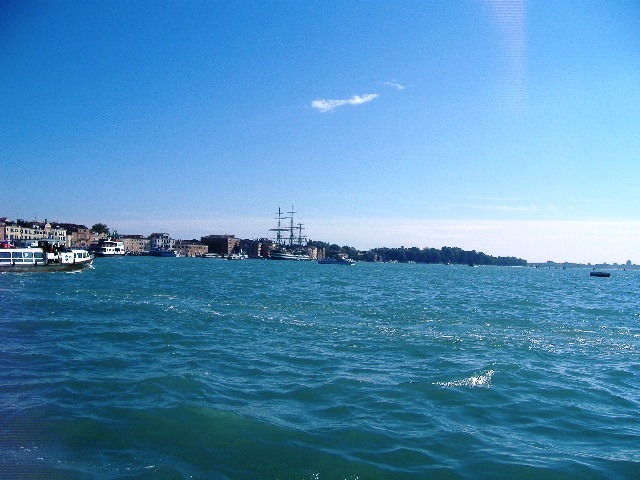 Totally enjoyed Murano. Would go back whenever I had the chance. Such skilled craftsmen there.